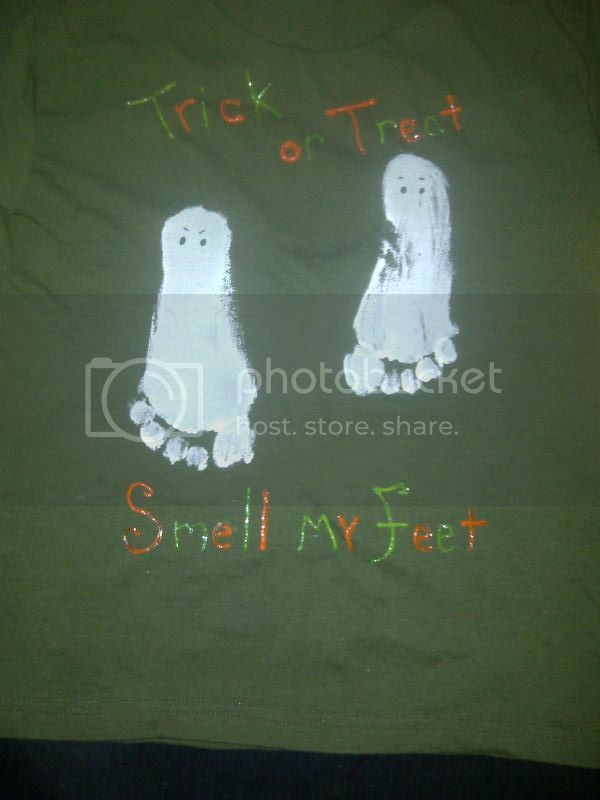 Stamp the foot print down onto the shirt. Don't forget to line the shirt to prevent paint from going through to the back. If you have kids that don't like having their feet painted, you can do it another way. 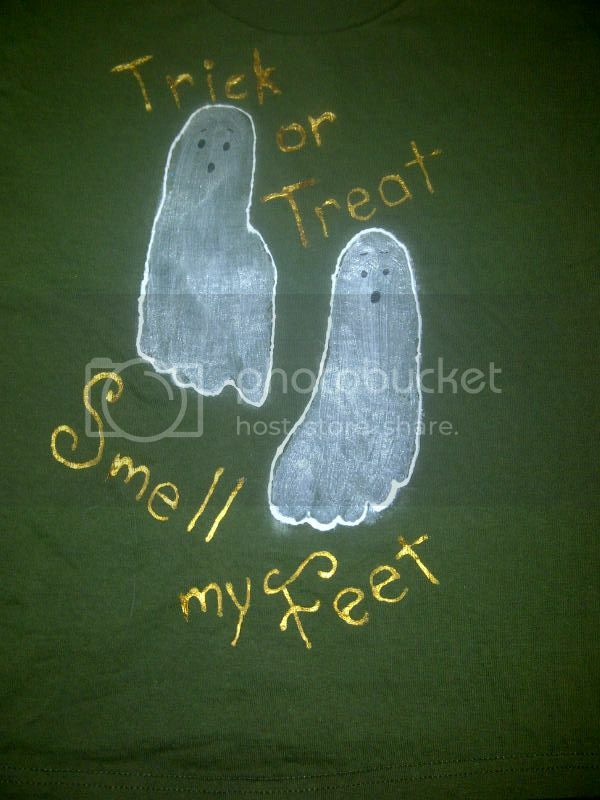 Trace their feet onto cardstock. We used the back of a cereal box. 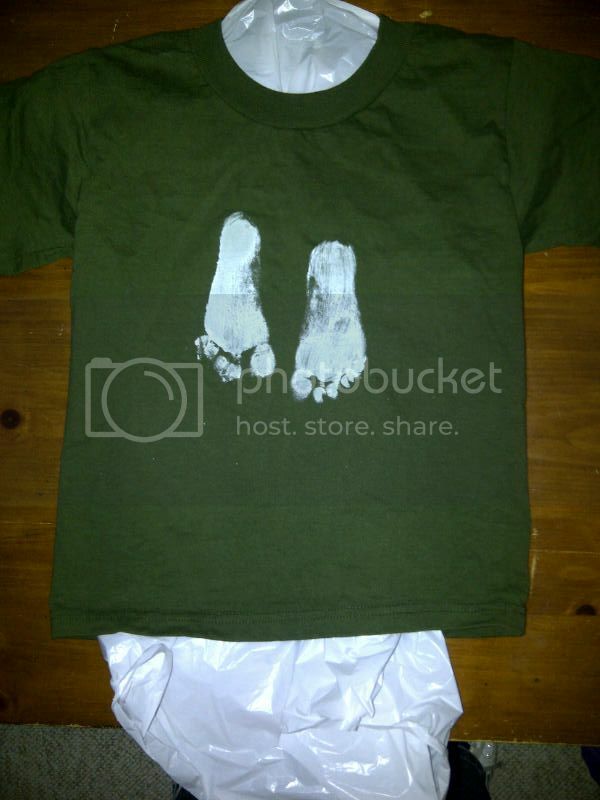 Cut out the footprints and trace around them onto the shirt with fabric glue. When the footprints are dry add details and lettering. I've never had acrylic paint wash out once it's dry. 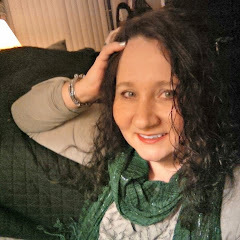 I've been using acrylic paint for years - even on aprons that get washed frequently. 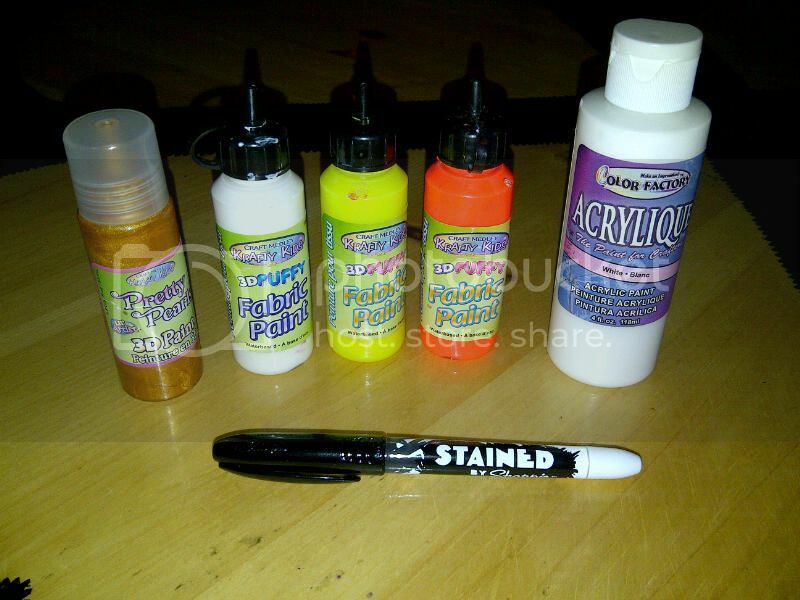 Check to see if your paints were really acrylic and not poster paints and to be safe, let them completely dry and then, when completely dry, stick them in the dryer for another 10 mins or so to really set them.